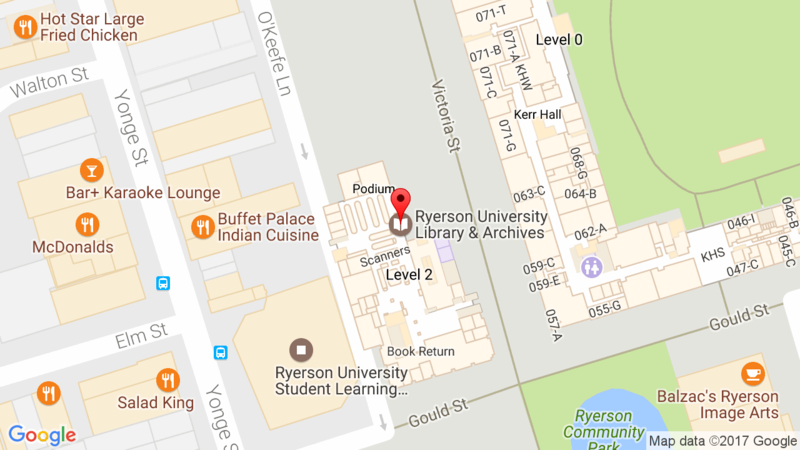 Ryerson University Library & Archives » News » Copyright and Scholarly Communications » Happy Open Education Resources Week March 7th-March 11th! Happy Open Education Resources Week March 7th-March 11th! What are Open Education Resources (OER)? OERs are educational works created by other instructors like lectures, tests, syllabus, assignments, textbooks, journal articles, case studies etc. that the author decides they want to let other educators use freely in their teaching. OERs can be used and reused freely for educational purposes because the author has freely released the work to the public for that use – usually using one of the six types of a Creative Commons licence. These licences allow different levels of use – some allow adaptation and even commercial use and some do not. All Creative Commons licences require citation. The best OER resources are governed by a principle of “The 5 Rs”. In Canada there are some leaders of Open Educational Resources paving the way to support instructors who want to use resources like these that are free of copyright restrictions. One of these is the BCcampusOpenED resource that hosts Open Access textbooks, including peer-reviewed Canadian editions, and has had adoptions of these textbooks by more than 26 Canadian institutions, saving students over a million dollars of textbooks cost to date. In Ontario eCampus Ontario hosts Open Access educational resources and guides you to other open materials. Ryerson University Open Learning has Open Access modules created by Ryerson instructors such as videos from The Naked Entrepreneur and a module Therapeutic Communication and Mental Health Assessment. Michelle Schwartz at The Learning and Teaching Office has created a great best practices resource for faculty and instructors who want to explore open access educational resources called The Open Access Classroom. Open Access Education resources are free for you to use and reuse and adapt to fit your teaching aims as long as you cite the source. Perhaps most importantly these resources are free of copyright restrictions and you can provide them to your students free of charge. This entry was posted in Copyright and Scholarly Communications, Events, News by Ann. Bookmark the permalink. Thanks for this post and the many useful links! Great to hear about Ryerson and eCampusOntario activities related to Open Education.